Named after Barney Hughes, the Belfast master baker, the creator of the Belfast Bap and 19th century philanthropist. This straw coloured beer is produced with malted barley, a predominately wheat grist, and spiced with cardamom, coriander and black pepper. 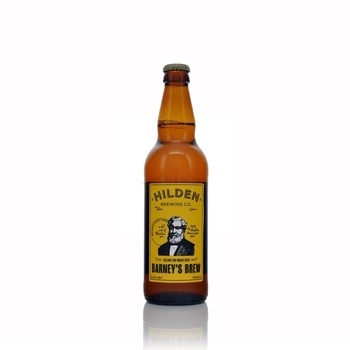 This beer was initially produced to mark the 200th anniversary of Barneys birth.